The three were woven together long before they were aware, strands of spun, silken steel that could not be separated—not even when their fate insisted upon it. Brothers, born on the same day, in the same hour, at the same minute to different women. The high-priced courtesan. The seamstress. The soldier’s widow. Born on the same day, in the same hour, at the same minute to the same man. The duke, their father, whose arrogance and cruelty fate would punish without hesitation, stealing from him the only thing he wanted that his money and power could not buy—an heir. It is the Ides of March the seers warn of, with its promise of betrayal and vengeance, of shifting fortune and inalienable providence. But for this sire—who was never more than that, never close to father—it was the Ides of June that would be his ruin. Because on that same day, in that same hour, at that same minute, there was a fourth child, born to a fourth woman. To a duchess. And it was this birth—the birth all the world thought legitimate—that the duke attended, even as he knew the son who was to be his heir in name and fortune and future was not his own and still, somehow, was his only hope. Except she was a daughter. And with her first breath, she thieved future from them all, as powerful in her infancy as she would become in her womanhood. But hers is a story for another time. This story begins with the boys. 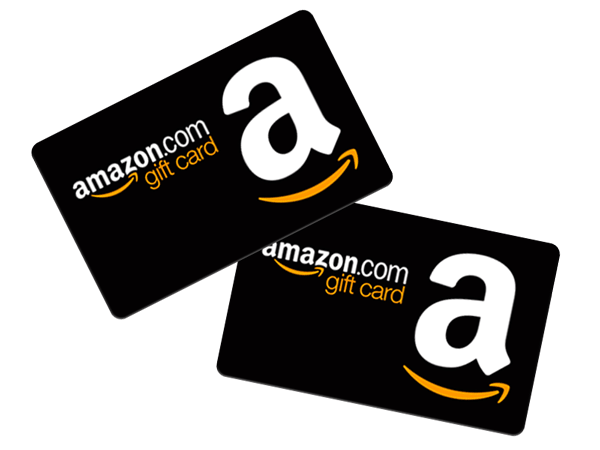 To celebrate the release of WICKED AND THE WALLFLOWER by Sarah MacLean, we’re giving away two $10 Amazon gift cards!